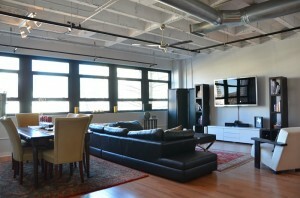 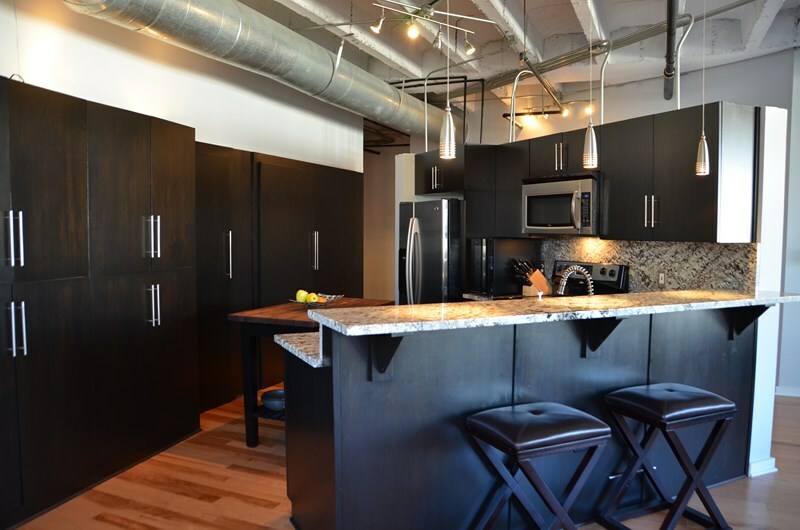 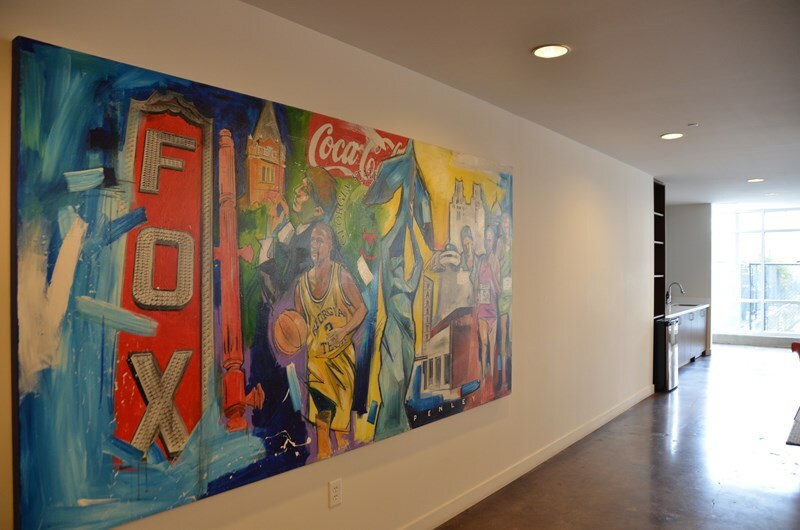 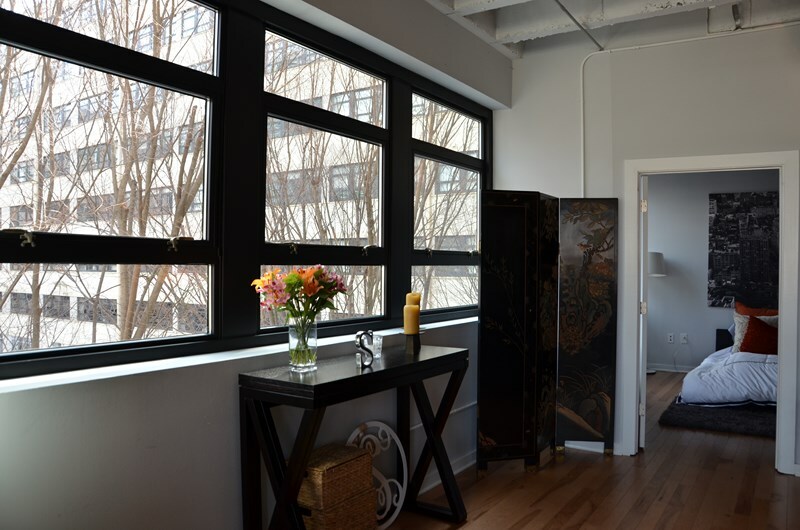 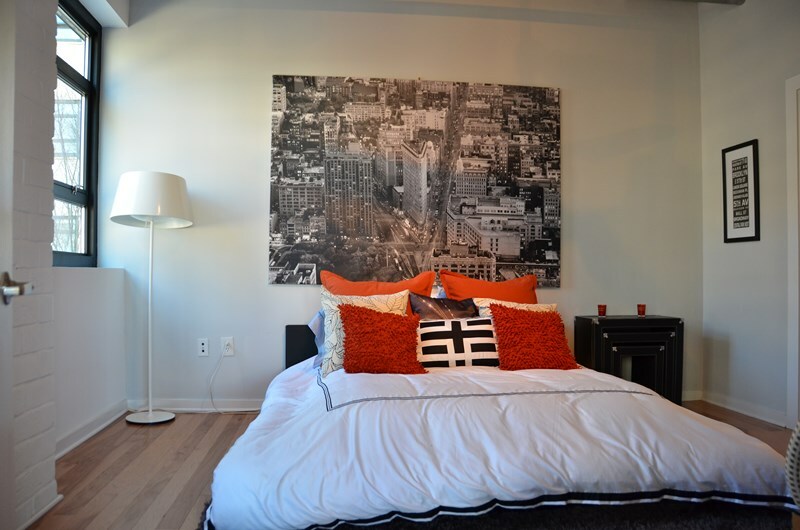 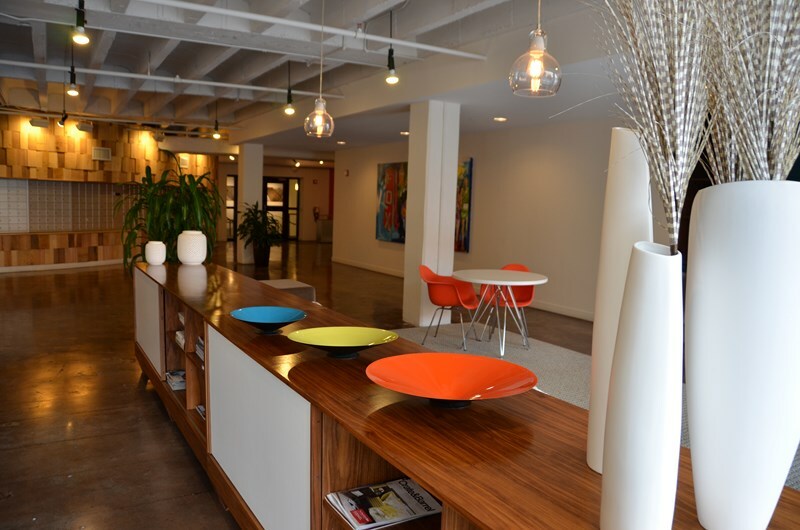 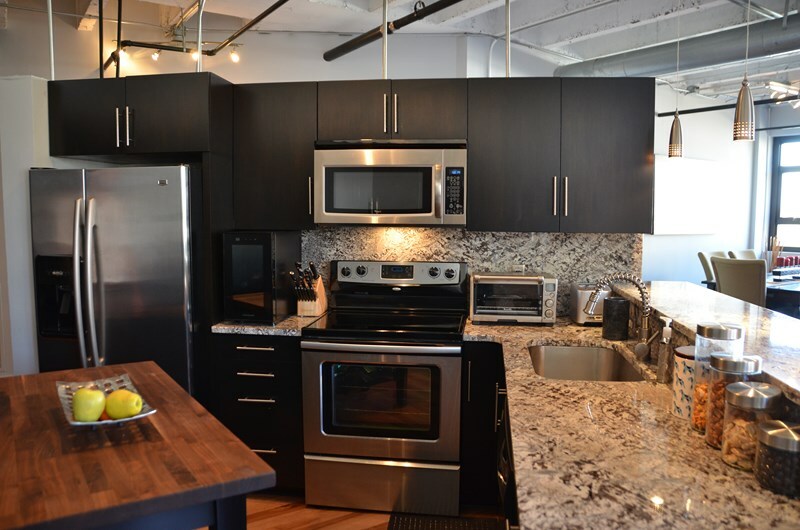 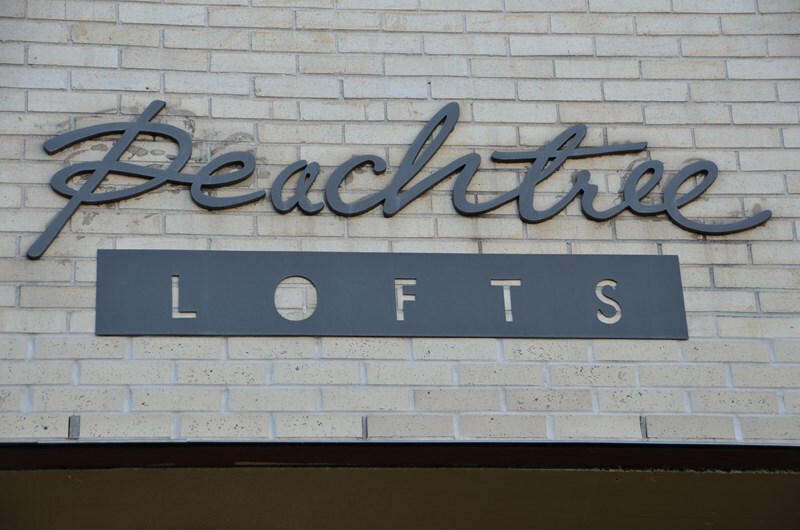 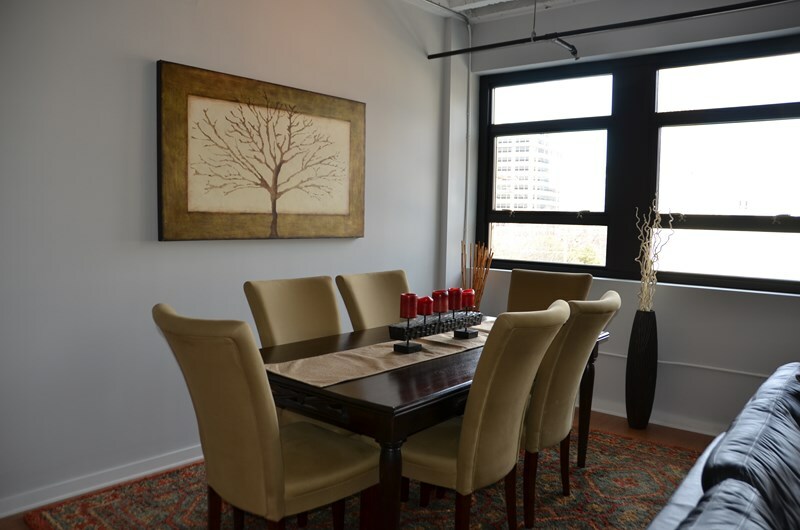 Rare two bedroom two bath corner unit at Peachtree Lofts with amazing views of Midtown Atlanta! 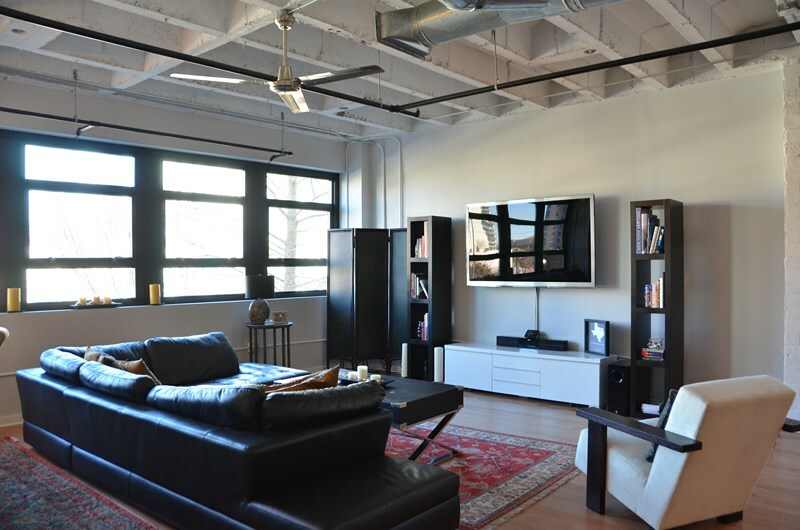 This sleek and spacious Bauhaus style loft features dining room, family room, two large bedrooms, each with private bath and custom closets. 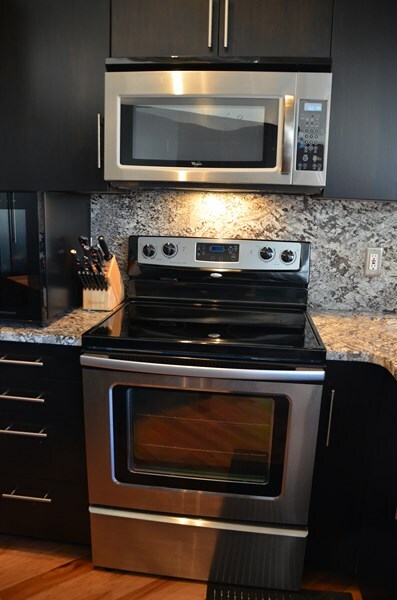 Chef’s kitchen with granite countertops, breakfast bar and stainless appliances. 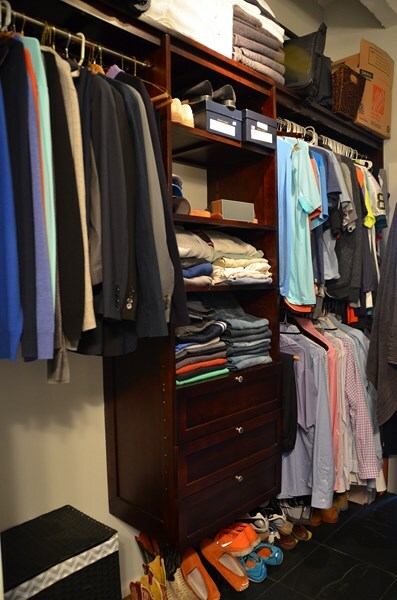 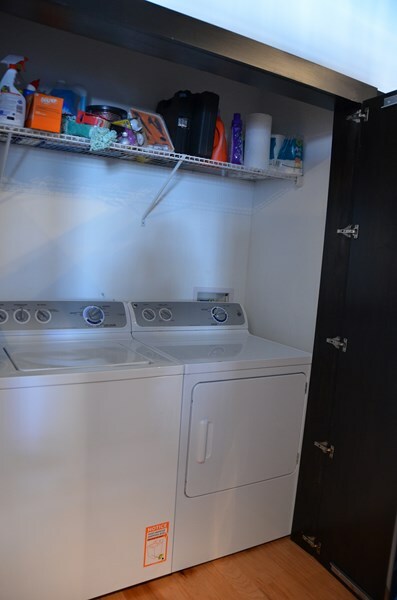 Custom cabinetry provides great pantry storage and houses full-size washer and dryer in style. 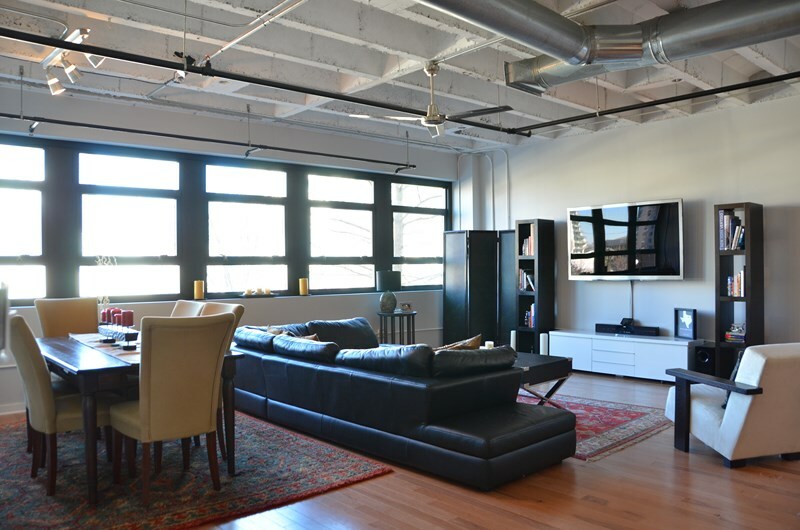 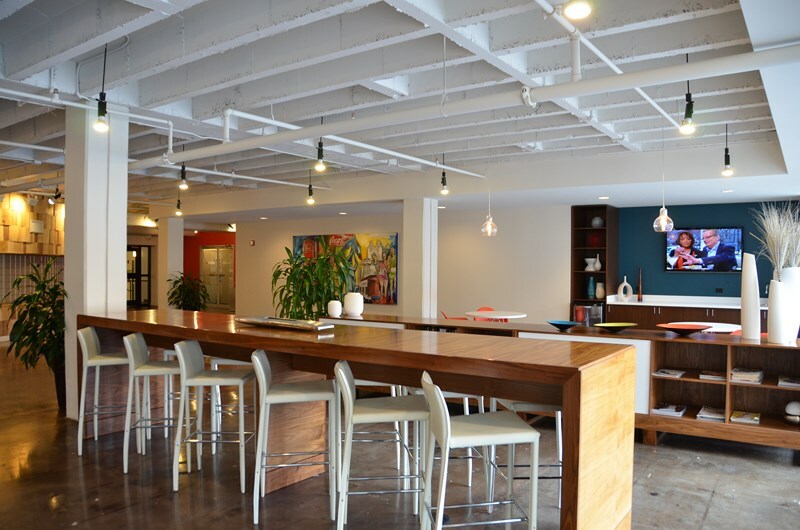 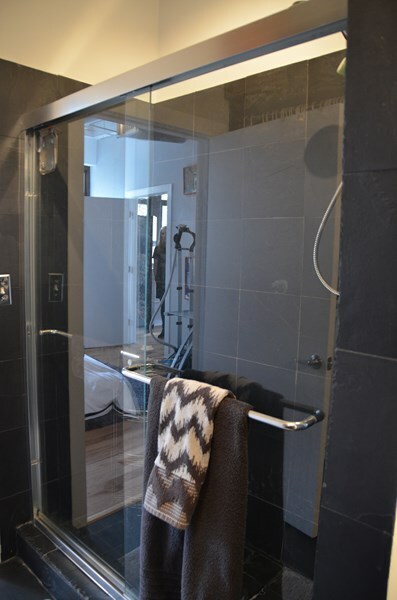 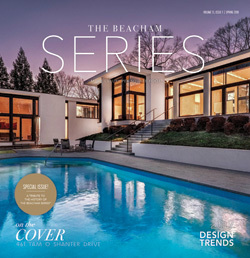 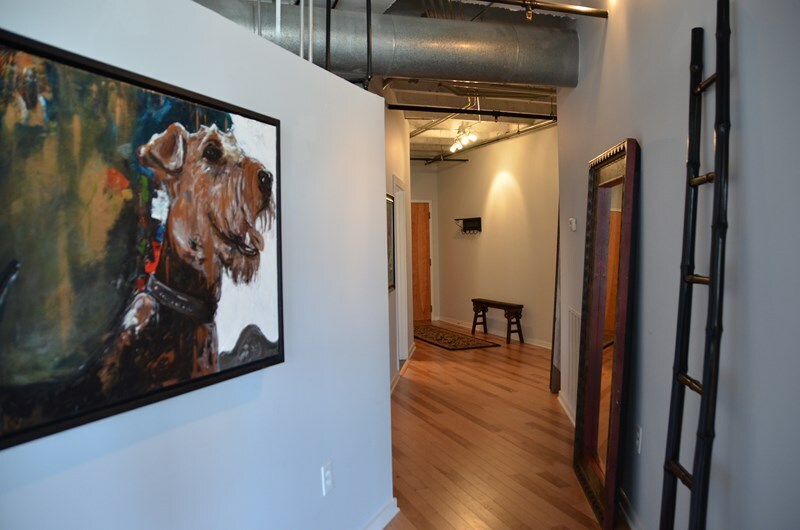 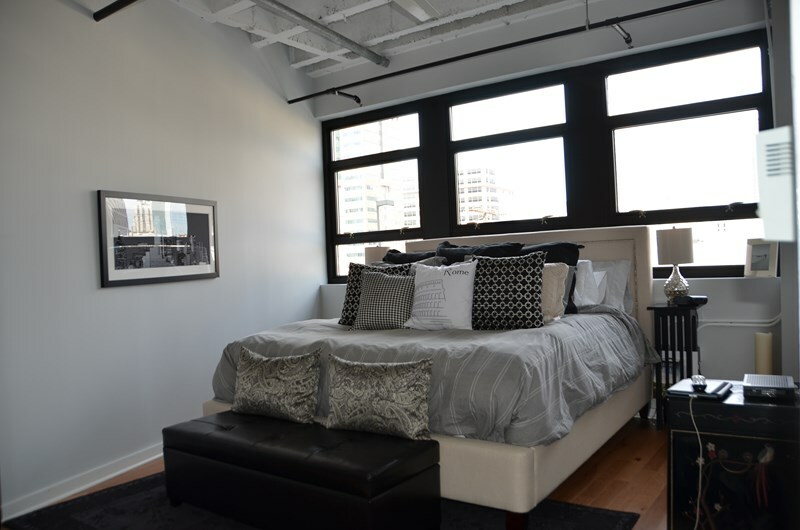 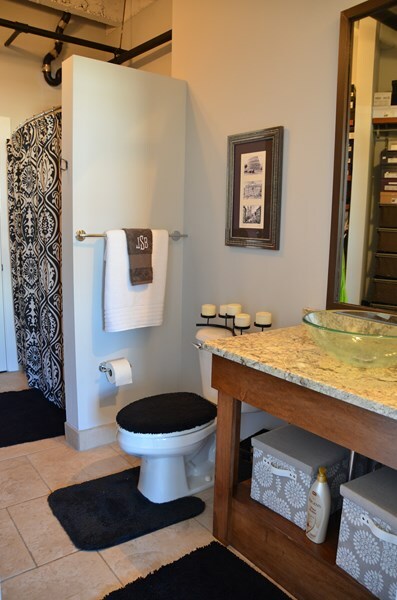 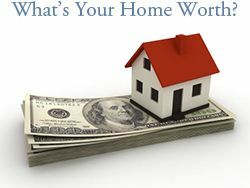 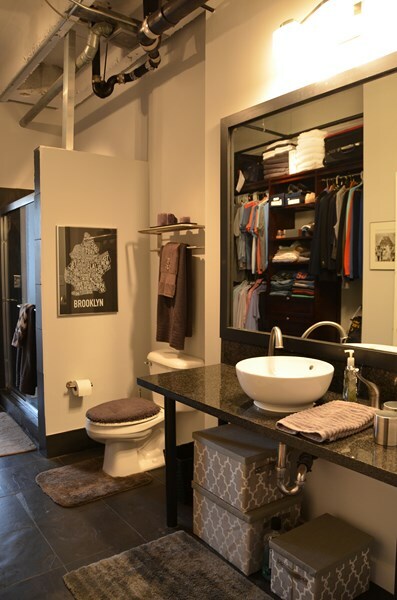 Exposed ductwork, wall-to-wall windows and gleaming hardwood floors. 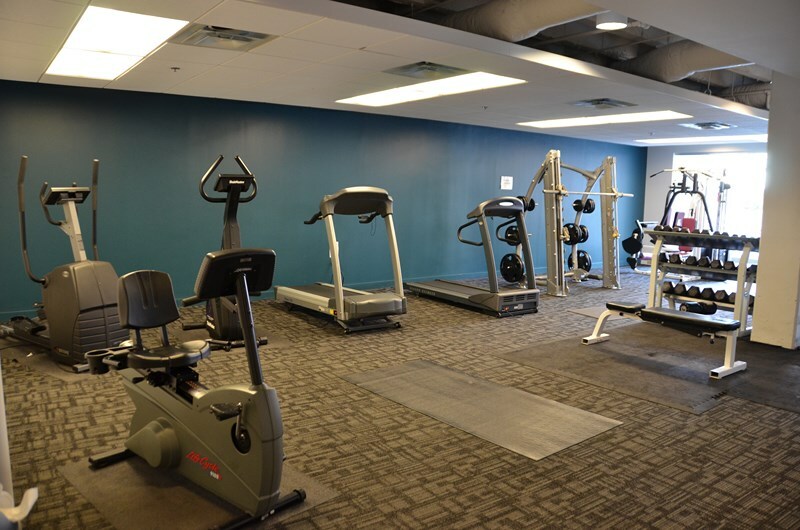 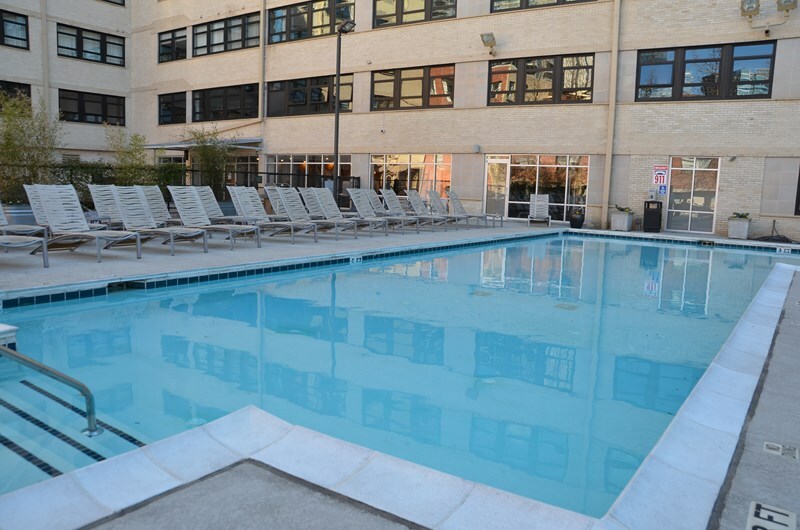 5 star amenities: 24 hours concierge, sparkling pool, fitness center and dog walk. 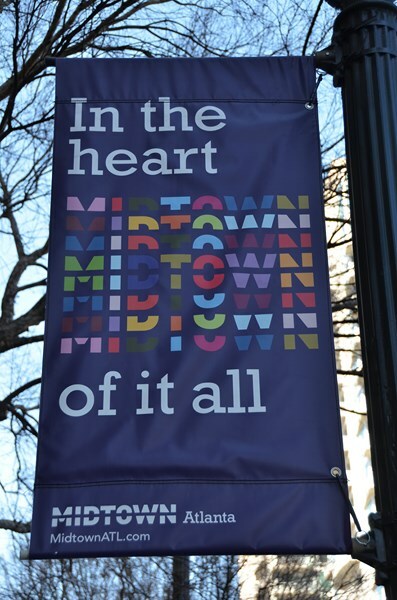 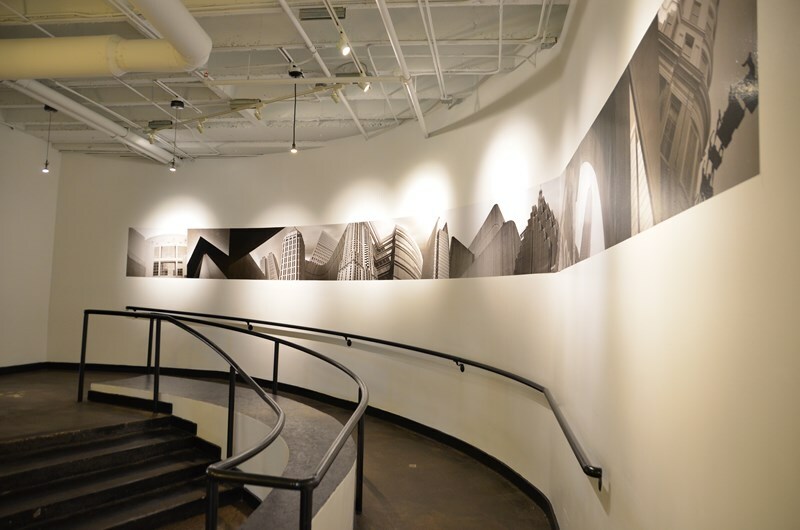 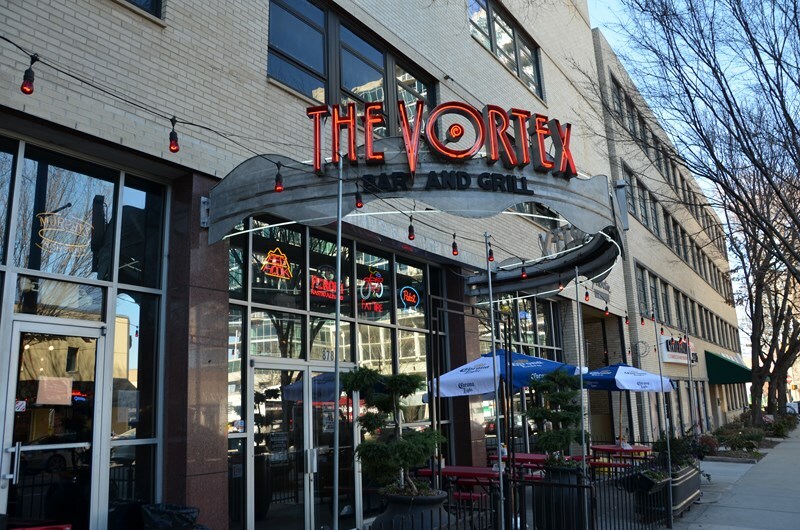 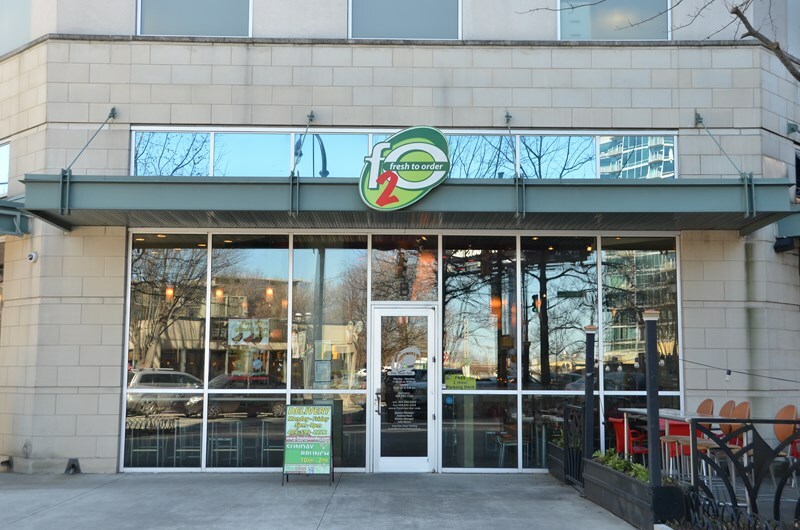 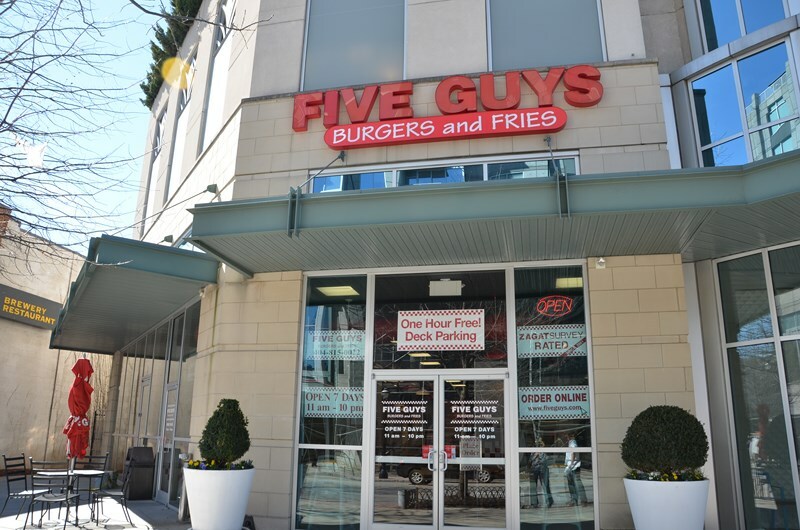 Walk to Midtown’s best shopping and dining including Vortex, Fresh2Order, Starbucks, Hudson Grille, Jimmy Johns, Five Guys Burgers, Ecco, Gordon Biersch Brewery and more!